Starfish are animals. And yes, they actually do move, just slowly. 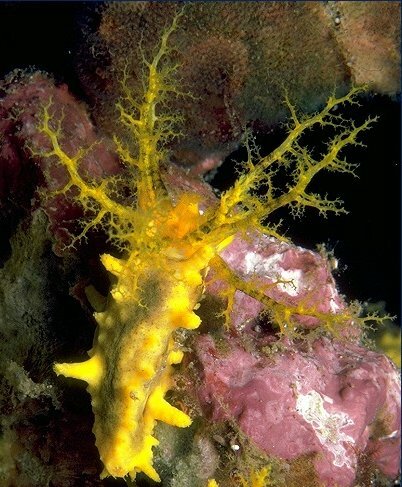 Echinodermata means "spiny skin," and one of the characteristics of echinoderms is the presence of calcareous ossicles (essentially tiny bones) in their skin. In some groups, like the echinoids (sea urchins), these are exaggerated to the point of forming a shell-like structure, while in the holothuroids (sea cucumbers) they are reduced or sometimes absent. Echinoderms are also characterized by a water vascular system. 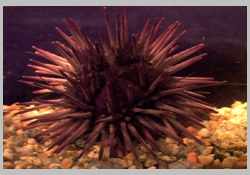 All echinoderms are marine, living in the ocean. 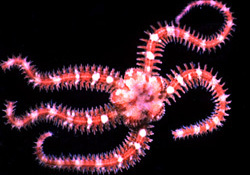 Aside from the starfish, the other echinoderm groups are the echinoids (sea urchins and sand dollars), ophiuroids (brittle stars), holothuroids (sea cucumbers), crinoids (sea lilies and feather stars), and the concentricycloidea (sea daisies; known only from preserved deep water specimens). 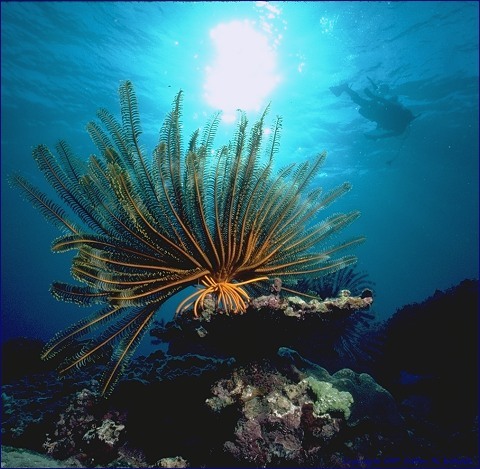 There are approximately 7000 living species of echinoderms. Asteroids are the starfish. There are approximately 1500 living species of asteroids. There are seven Orders of starfish, the Paxillosida, Valvatida, Spinulosida, Notomyotida, Velatida, Brisingida and Forcipulatida. Of these, most intertidal species (and thus the species you are most likely to have seen) are in the Forcipulata. 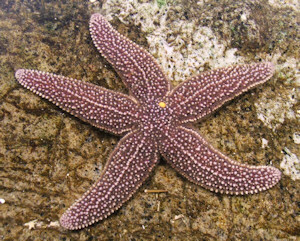 Many of the best known species, such as Pisaster ochraceous (and P. giganteus, P. brevispinus) and Asterias vulgaris (and A. forbesi, and so forth) are in the Asteriid family of the Forcipulate order. Asterias forbesi. This species and a similar species, Asterias vulgarius, are common on the New England coast. If you're interested in the details of echinoderm classification, follow this link. Last updated January 26, 2000.